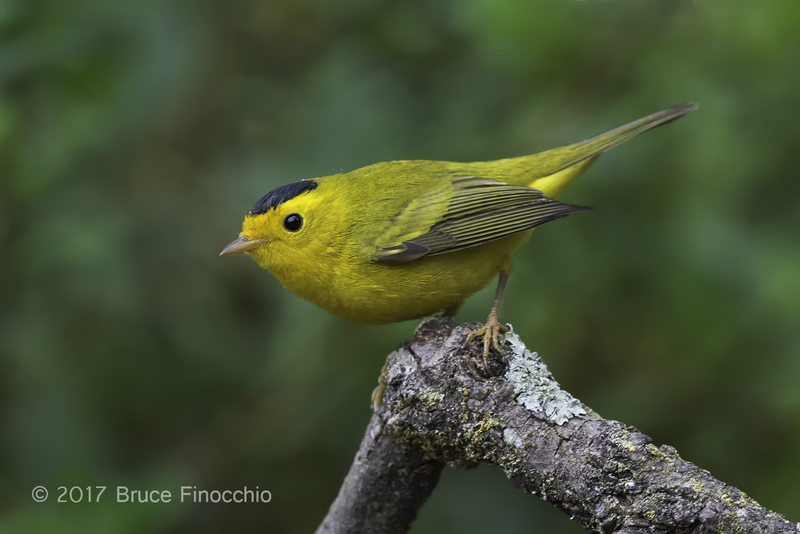 Learn from master bird photographer, me, Bruce Finocchio, see how I created works of art and images that sing with beauty. Come and photograph with me in my backyard studio where I have myriad of bird feeders, a bird bath/fountain, and numerous carefully selected perches to attract many different species of birds. The fall migration is occurring now, and soon the wintering sparrows and other bird species will arrive. We will be using my Doghouse two-person wildlife blind so I will be right there with you, to guide and assist you in capturing bird images, to help you on your journey to being a better photographer. Hours: 7:00 am – 12:30 pm, mornings, weekends and weekday dates are available. 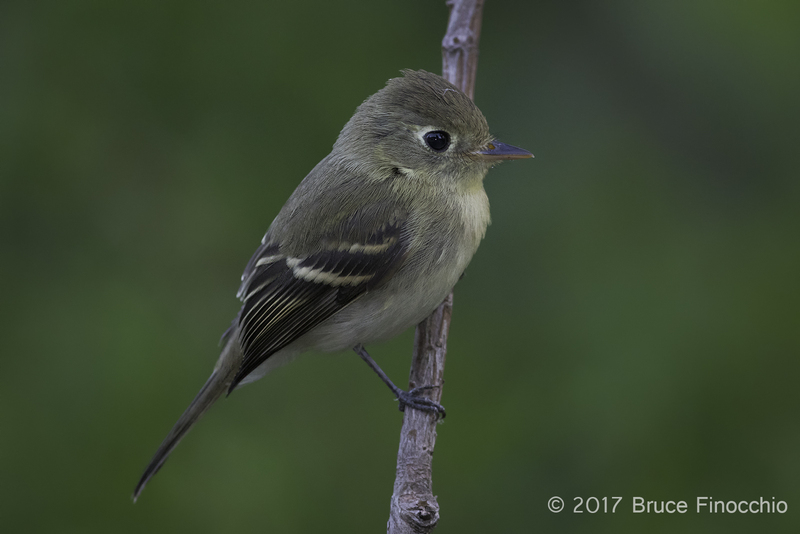 · Learn how to take beautiful bird images. · Improve your compositions, and skills in identifying great light conditions. · Master choosing your backgrounds with care so they don’t distract from the subject. · Sit back and enjoy the birds coming to you. Thus, no chasing or hunting them down. · Watch their activities and natural behaviors, getting a glimpse into their avian world. · Learn the technical aspects required for bird blind photography. · Practice and hone your image capture skills. · Learn about Fill Flash and what situations and conditions it could be used to improve your captures. Contact me at bruce@dreamcatcherimages to arrange and schedule your date, before making your payment through the “buy now” button, below. To assist your processing, I will critic three images taken on the shoot, and make suggestions, including post-processing techniques. Come share my passion for photographing our feathered friends, I love what I do; I am passionate, and love sharing this passion with others. A Hold Harmless and Waiver of Liability Agreement will need to be signed before participation in the Backyard Bird Blind Workshop. For professional photographers not requiring the teaching of a workshop, wishing to photograph at my backyard studio, please contact me, for rates and terms. Don’t Miss FotoClave 2017, November 3-5, 2017, An Entire Weekend Of Photographic Inspiration! At the Marriott Pleasanton, 11950 Dublin Canyon Road, Pleasanton, CA 94588. 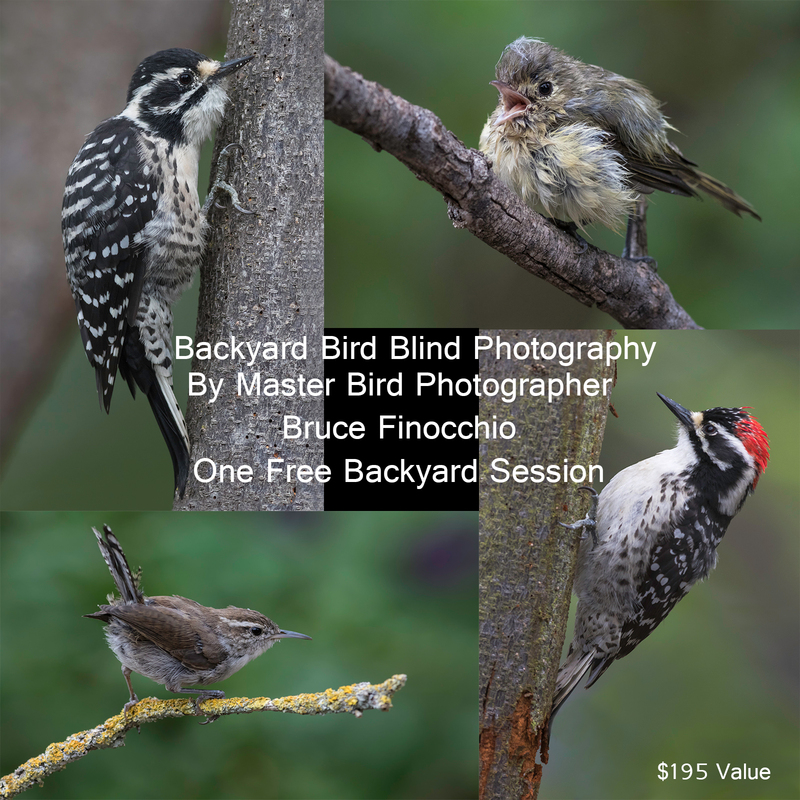 I am donating one free backyard bird blind session, so come to Fotoclave and win my free session or one of the other great donated prizes. Plus, you’ll be inspired and will learn so much to assist you with your photography journey. FotoClave 2017 is not to be missed.